Managing business costs is a full time job. What if you could actually lower your costs and get an even better phone system? FFB VoIP Solutions business phone solution is a hosted PBX that provides all of your phone services with one business solution. With little upfront investment and low monthly fees, you can cut your monthly costs dramatically. Reduce your phone bill by 50%—For one low monthly rate, get unlimited USA and Canada calling; free calls between offices; and voicemail. Little up-front costs—There’s no on-site PBX hardware or software required. Simply connect our sleek IP phones to your existing Internet connection and you are ready to make and manage calls. Advanced Fortune 500 features—Get the same advanced features that Fortune 500 businesses are used to. Without the extra cost, you get features like auto attendant, voicemail, Caller ID, call forwarding, conferencing and more. No IT staff required—Since our systems are fully integrated, we manage the system for you. You don’t have to pay for maintenance contracts or upgrades. Plus, there is an admin portal to manage your moves, adds, and changes. Changes are simply a click away. Every office and situation is different. For illustrative purposes, we provide the tool below to calculate your estimated costs compared to FFB VoIP solutions and three of our competitors. 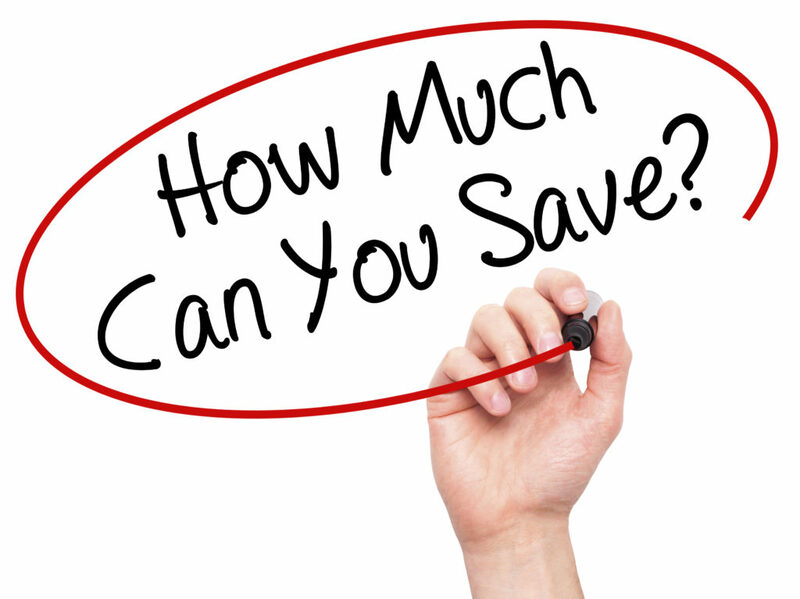 Call us today at 1-855-515-VOIP to see how we can help you save money.